Some of the best teams are gaming up tomorrow! 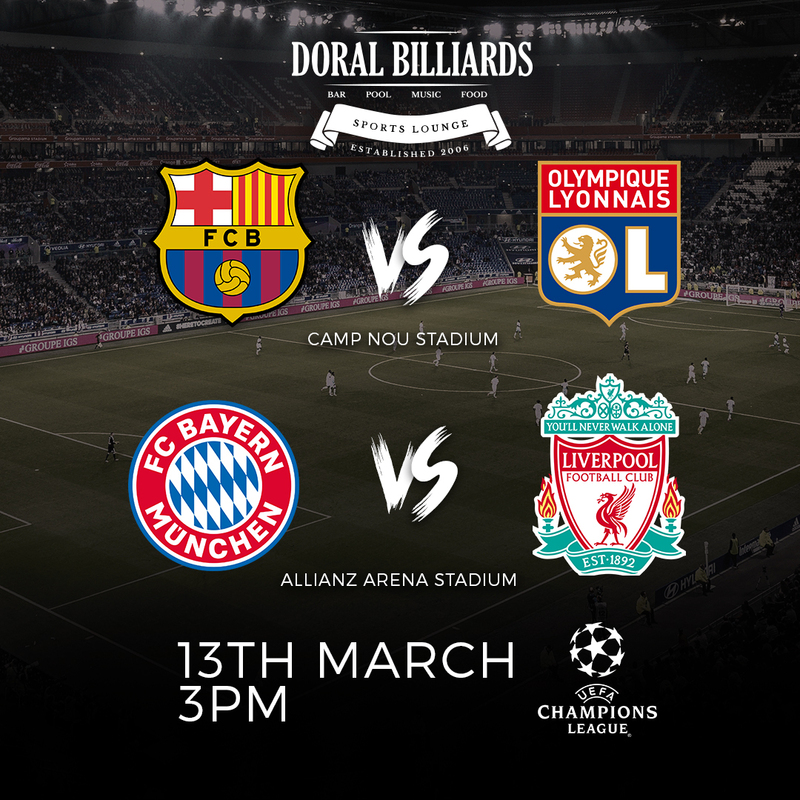 Watch it on the big screen in Doral with same amazing bar bites, drink specials, and our $18 hookah specials! Hook it Up!